New York continues to implement telehealth services in many different ways and is anticipating ever increasing client use. Eleven months ago, in December 2016, New York Blue Cross Blue Shield announced their expectation that as many as 50,000 members would visit their newly launched telehealth service. Finger Lakes Community Health has been offering telehealth services for years. This includes dental, vision, behavioral, and occupational services, as well as clinical mentoring and distance education. Columbia Memorial Hospital is sending certain clients home with telehealth kits with the intent to reduce return hospital visits. 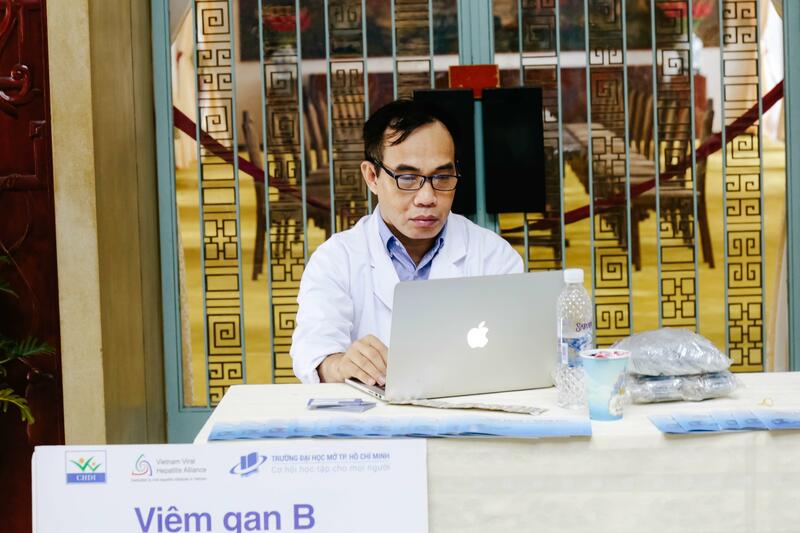 The first batch of kits were secured via a grant and include an iPhone with an RPM app that allows them to check their vitals daily on Bluetooth scales, blood pressure cuffs and pulse oximeters. All combined, these tools enable patients to monitor themselves, complete questionnaires and be in communication with a case manager when and if necessary. Insurance and reimbursement are a topic of conversation regarding telehealth services. 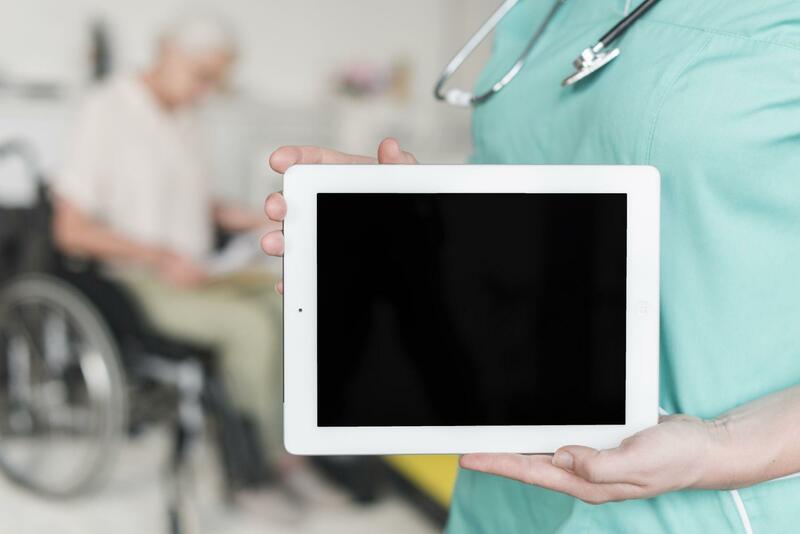 Like other states, New York has a parity law which requires that insurance coverage is available for telehealth services if they are also available for face-to-face health care. Facts are available here. New York clinicians are using technology in order to provide and participate in care coordination. New York continues to improve the efficiency and efficacy of teleheath in the state. Awareness of services and increased availability of providers will maintain continuity and improvements in the field of telehealth services.